The Redentore is the celebration most loved by Venetians! 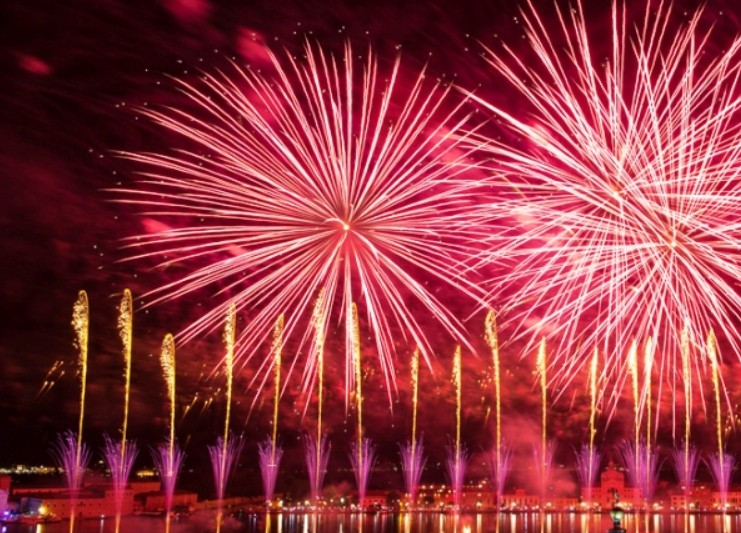 It is a tradition that dates back to 1577, to remind the end of one of the most disastrous plagues in Venice history and is still commemorated today with “the famous night of fireworks” and an impressive 330-metre-long wooden bridge connecting the historical center to the Redentore Church on the Giudecca Island, purposely build for the occasion. 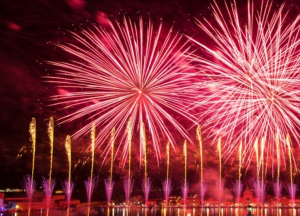 This year on Saturday July 14th 2018, the beautiful setting of St. Mark’s Basin hosts a truly fantastic firework display that lights up the city. Numerous small boats decked out with balloons, decorations and brightly colored lanterns, moor alongside each other in St. Mark’s Bay and the Giudecca Canal and all the participants enjoy a sumptuous dinner of traditional Venetian specialties while they wait for the spectacular fireworks that begin at 11.30 pm and last until well past midnight. Want to join the festivities?